Moradabad (Uttar Pradesh) [India], April 14 (ANI): Prime Minister Narendra Modi on Sunday launched a scathing attack on Congress alleging that the previous government led by it used to only lament after a terrorist attack but the BJP-led dispensation "killed terrorists inside their home". 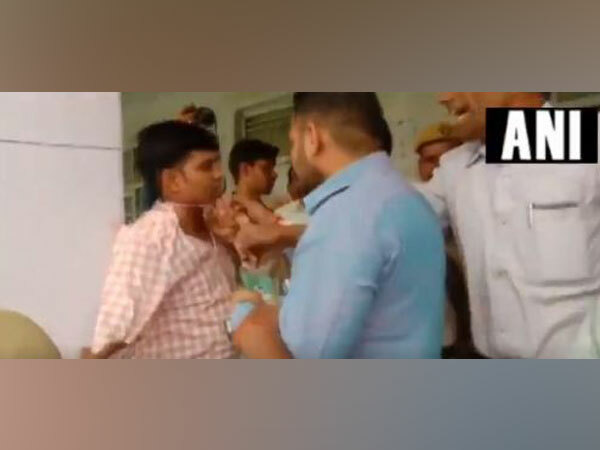 Moradabad (Uttar Pradesh) [India], April 11 (ANI): Ahead of the first phase of elections, Jamat-E-Islami has issued a letter in favor of the grand alliance of SP, BSP, and RLD in the first phase of Lok Sabha elections in Uttar Pradesh. 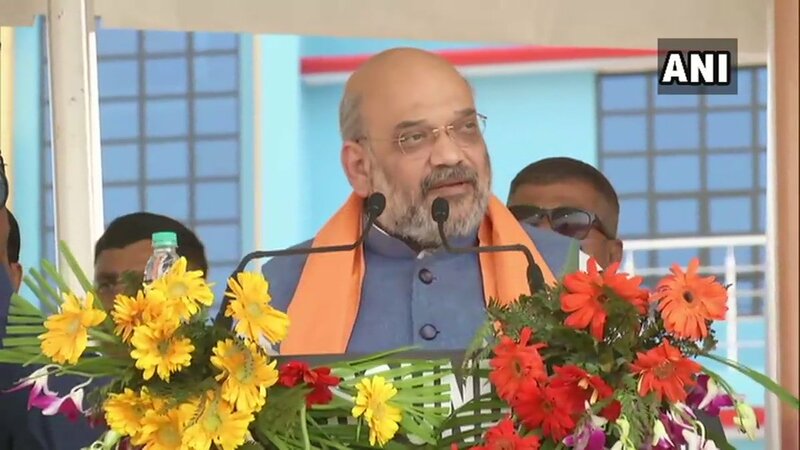 Moradabad (Uttar Pradesh) [India], Mar 26 (ANI): BJP president Amit Shah on Tuesday lauded the Yogi Adityanath-led Uttar Pradesh government and said that women feel safe in the state since last two years. New Delhi [India], Mar 10 (ANI): Robert Vadra, the brother-in-law of Congress president Rahul Gandhi, on Sunday said that he would like to "serve people on a bigger platform", but only after he gets a clean chit in the ongoing money laundering cases against him. 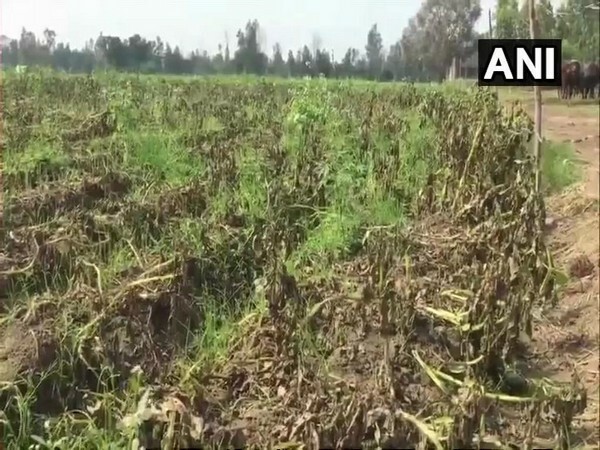 Moradabad/Agra (Uttar Pradesh), Mar 4 (ANI): Rain, hailstorm and frequent change in weather have cost dearer to the farmers in the districts of Moradabad and Agra as their seasonal vegetables and crops are being damaged by it. 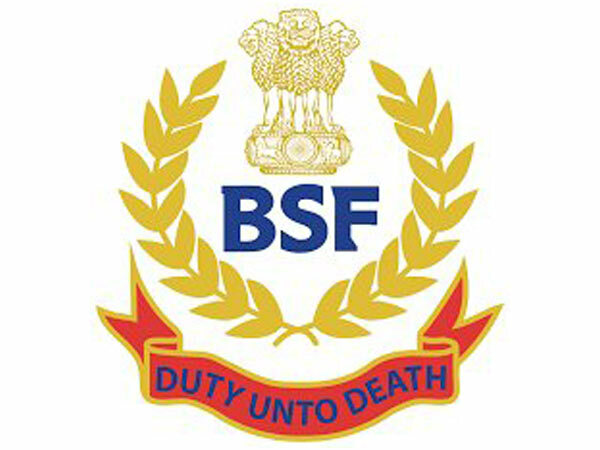 Chandigarh (Punjab), [India], March 1 (ANI): The Border Security Force has arrested a 21-year-old Indian national from Maboke, near border outpost in Punjab on suspicion of spying for Pakistan. 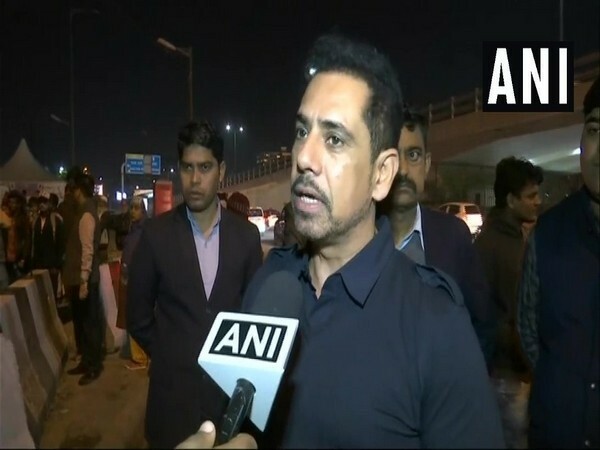 New Delhi [India], Feb 28 (ANI): Robert Vadra, husband of Congress leader Priyanka Gandhi, on Thursday indicated his interest to join active politics and that he may contest elections from Moradabad as and when he decides on that. New Delhi [India], Feb 25 (ANI): Robert Vadra, son-in-law of UPA chairperson Sonia Gandhi, on Monday said he will start working on joining politics after getting absolved from"baseless accusations and allegations" being levelled against him. New Delhi [India], Feb 25 (ANI): A day after hinting at joining politics through a Facebook post, Robert Vadra, son-in-law of UPA chairperson Sonia Gandhi, on Monday said that he will start working on it but there is no hurry. New Delhi (India), Feb 25 (ANI): Union Minister Mukhtar Abbas Naqvi on Monday called businessman Robert Vadra a "Joker".